I am/we are a MEMBER of WSCC. I am/we are no longer interested in being a member of WSCC. 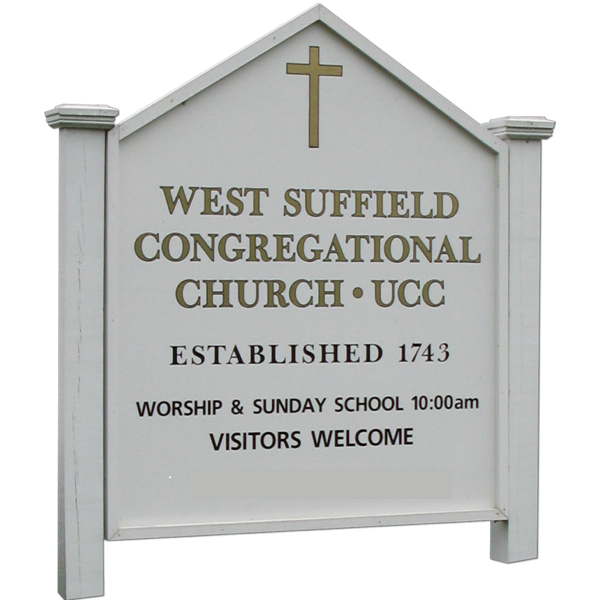 I am/we are a FRIEND of WSCC and would like to support the church and be informed of the events taking place at WSCC.